Heacock Classic will be attending Tampa Bay’s first ever Concours d’Elegance to celebrate 100 years of automotive excellence. This event will feature rare and original automobiles/motorcycles dating back as far as 100 years. Come join us on April 13th in downtown Tampa at Curtis Hixon Park for an elegant day of cars, art, and fun! The Heacock team will be around all day to meet new and existing customers at the hospitality area, or feel free to stop by our booth. 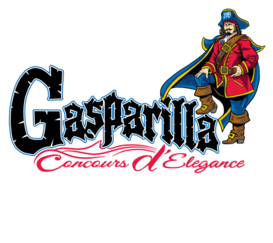 Learn more about this event at Gasparilla. Follow Heacock Classic on Facebook & Instagram for Amelia Island updates.